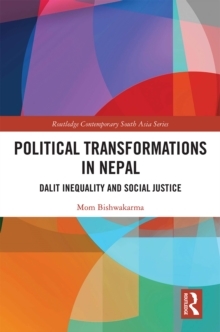 Identity movements, based on ethnicity, caste, language, religion and regional identity, have become increasingly significant in Nepal, reshaping debates on the definition of the nation, nationalism and the structure of the state. 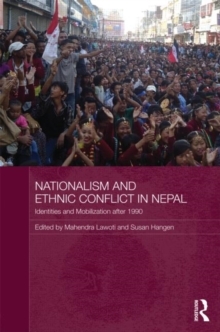 This book analyzes the rapid rise in ethnic and nationalist mobilization and conflict since 1990, the dynamics and trajectories of these movements, and their consequences for Nepal. From an interdisciplinary perspective, the book looks at the roots of mobilization and conflicts, the reasons for the increase in mobilization and violent activities, and the political and social effects of the movements. It provides a historical context for these movements and investigates how identities intersect with forms of political and economic inequality. Nepal's various identity groups - Dalits, indigenous nationalities, Madhesis and Muslims - have mobilized to different extents. By examining these diverse movements within the same time period and within a unitary state, the book illuminates which factors are more salient for the mobilization of identity groups. 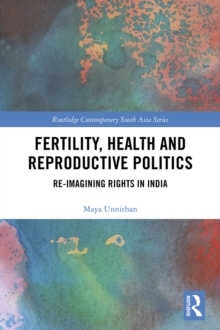 Bringing together empirical contributions on key issues in identity production in a comparative perspective, the book presents an interesting contribution to South Asian studies as well as studies of nationalism and identity more broadly.